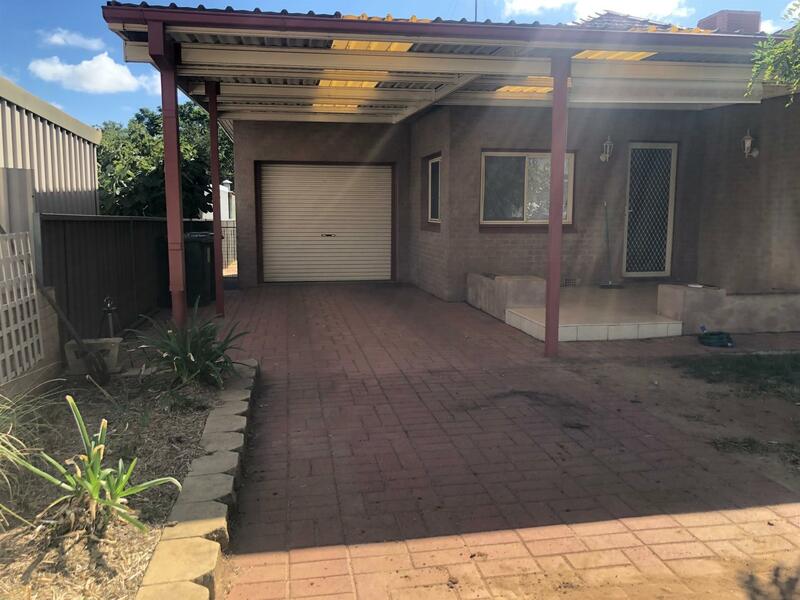 Comfortable two bedroom home in popular South Dubbo. 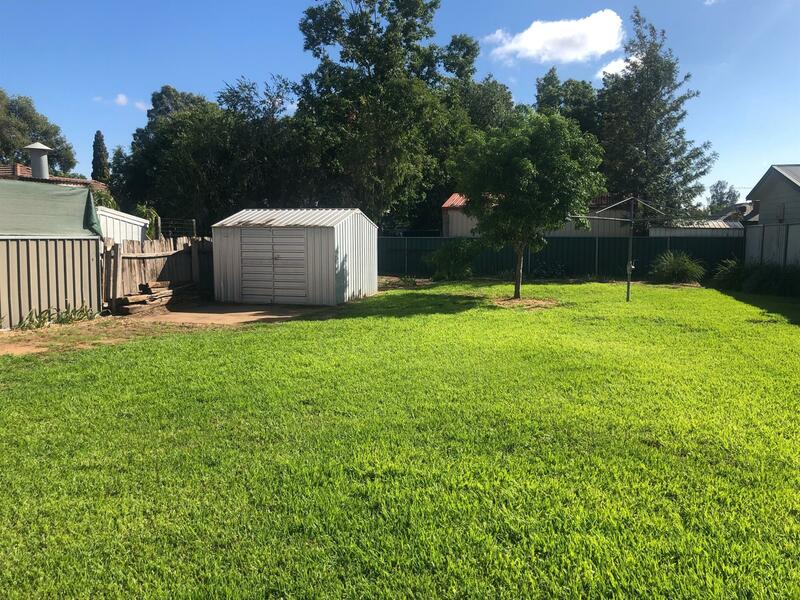 Two bedrooms, ample kitchen, internal laundry, huge backyard and carport. 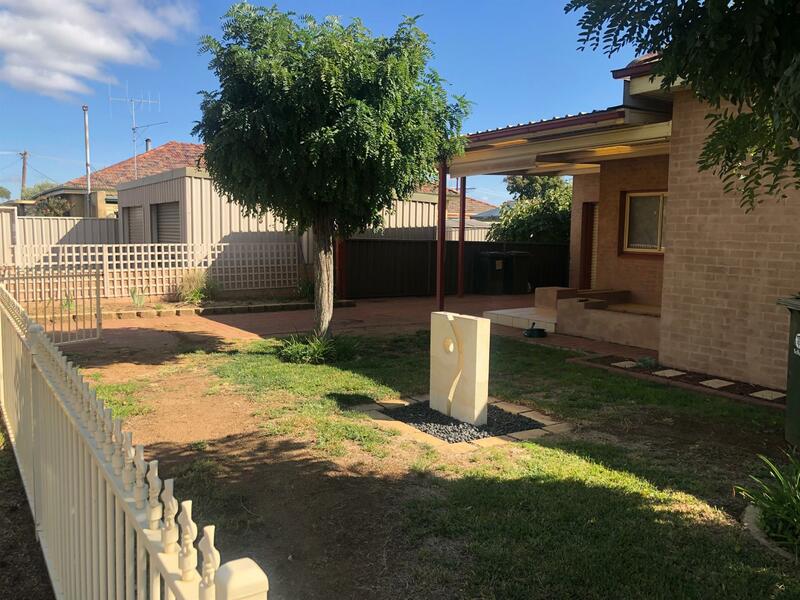 Dear Gabrielle, I am interested in 26 Goode St, Dubbo, NSW 2830, Listing Number 2914339 which I found on http://matthansenrealestate.com.au.